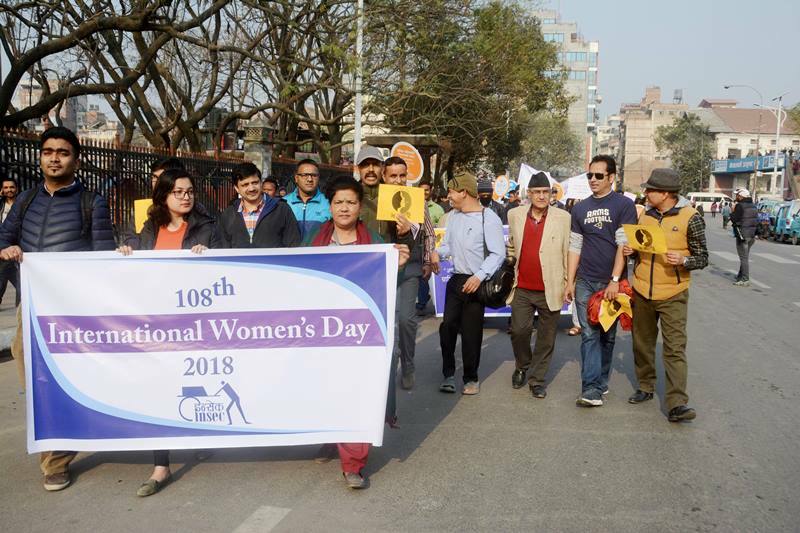 108th International labor women rights day has been observed nationwide on 8th March according to the information received from INSEC district representatives. According to INSEC Dhangadhi Office, a rally was organized in Dhangadhi from Dhangadgi Chok and converted into assembly after reaching Dhangadhi sub-metropolis. 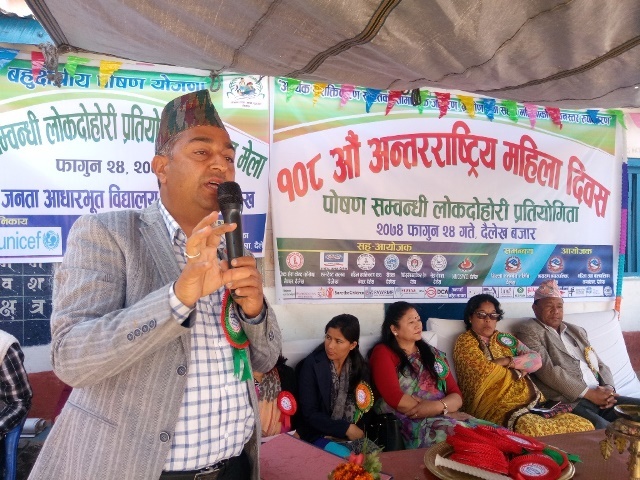 CHiefminister Trilochan Bhatta of province 7 while addressing the assembly said that women have played a vital role in political and social changes in Nepal. He added that women have an equal participation in policy making level. 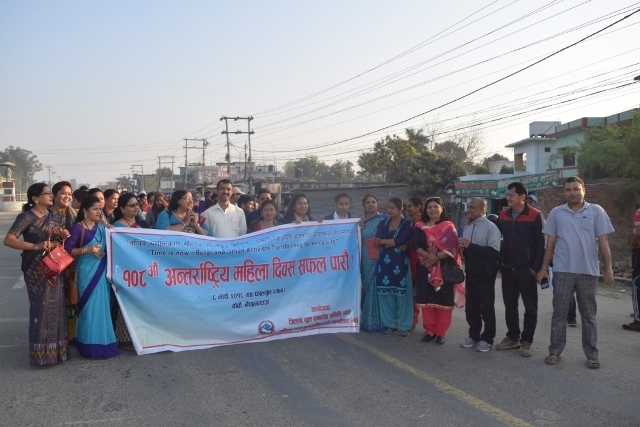 INSEC district representative Nanda Ram Paudel of Kapilbasti said that women rights day was observed in the district with various programs in participation of rights organization, INSEC, Everest Club, Dalit Women Federation including many other organizations. 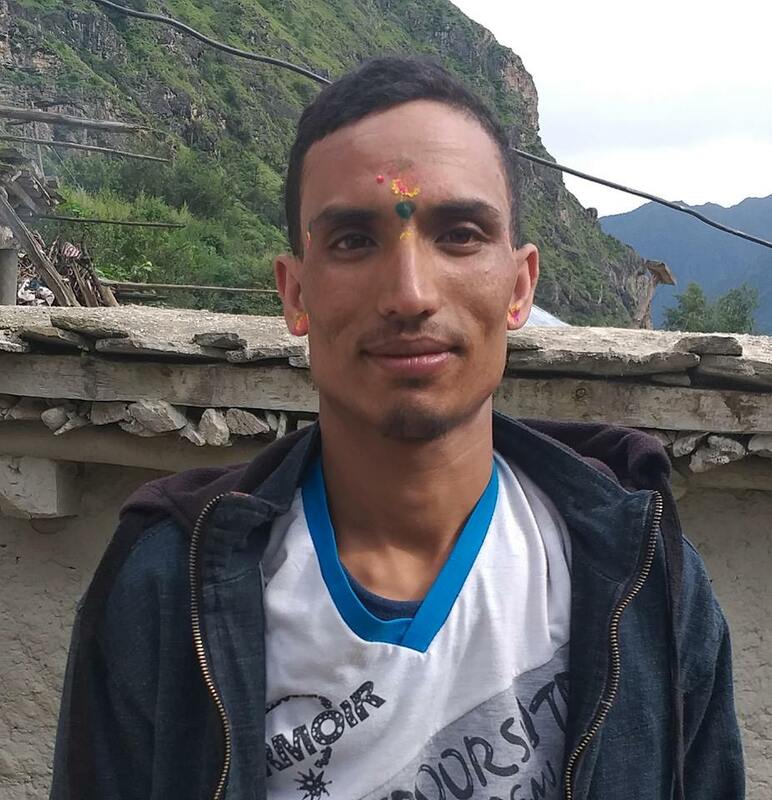 Prem Bahadur Thapa, chiefof District Coordination Committee of Dailekh said that child marriage is the major reason behind the women violence in the district. 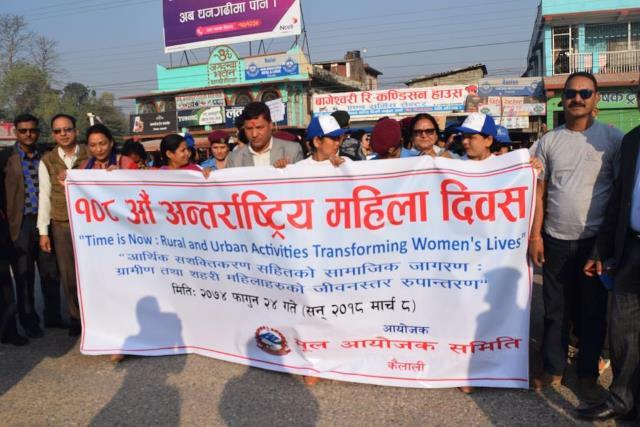 CDO Bishwo Raj Neupane of Dailekh said that women advocacy must be strengthened. 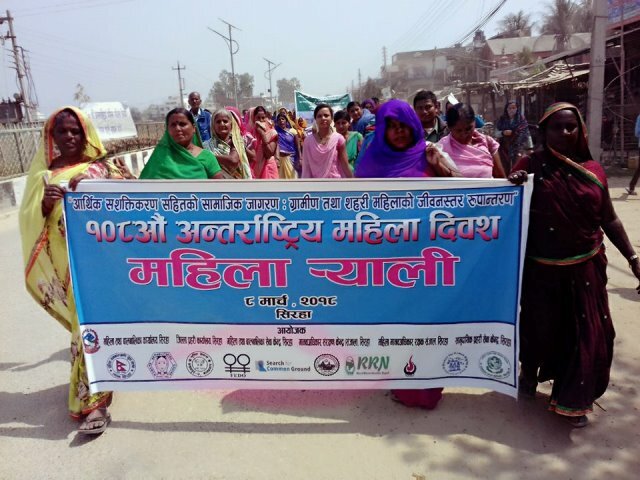 According to INSEC district representative from Jumla, a formal program was organized in the district on the occasion of 108th women rights day. 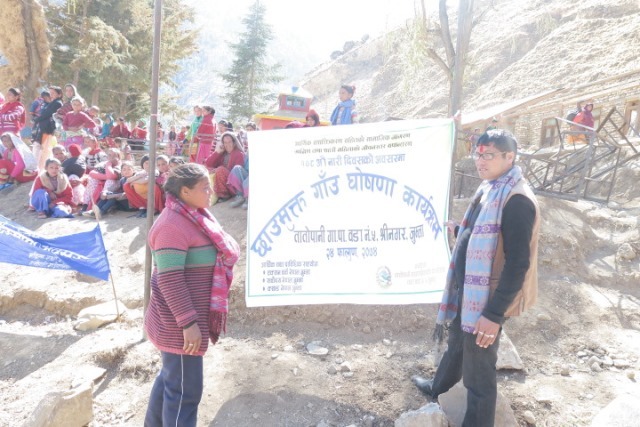 Women from Tatopani Rural Municipality-5 have received Chuigoth free social justice after a long struggle. The village has been declared as Chuigoth-free village. 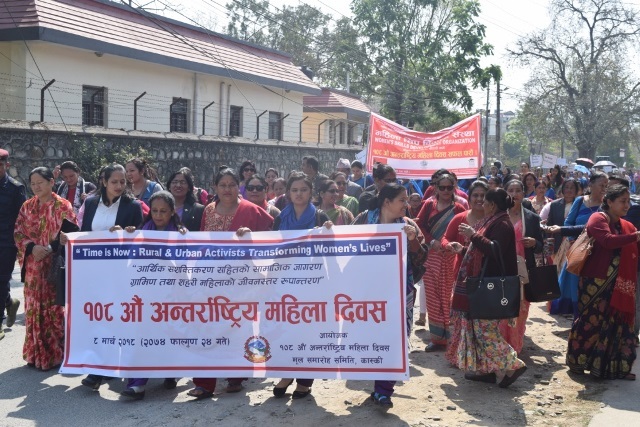 Similarly,INSEC district representatives from Doti, Darchula, Ilam, Morang, Banke, Kanchanpur, SIraha, Ramechhap said that various program was organized in the district to mark 108th International women rights day.